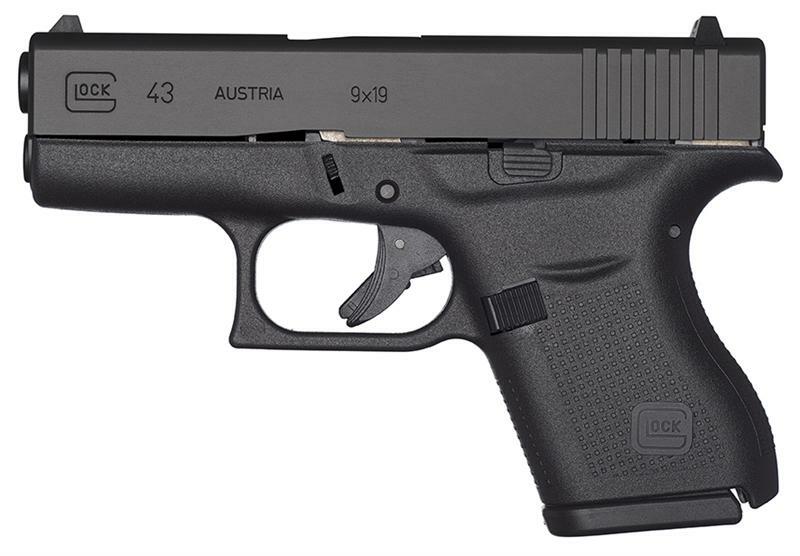 Home > Firearms > Glock 43 9MM P3.39" 6+1 - Free Shipping! Glock 43 9MM P3.39" 6+1 - Free Shipping! ALL FIREARM SALES ARE FINAL. No returns once FFL transfer is complete. All firearm and warranty issues must be handled directly with the manufacturer. 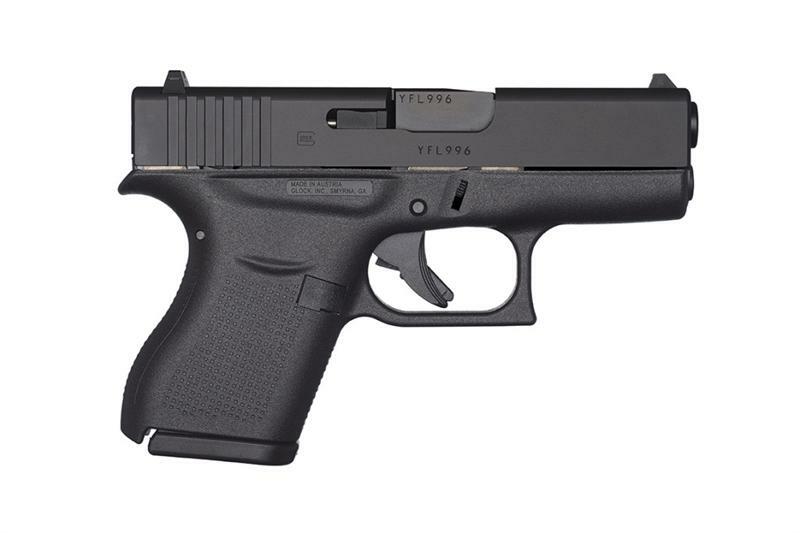 • Firearms must be shipped to a Licensed Federal Firearms Dealer in your state of residence. 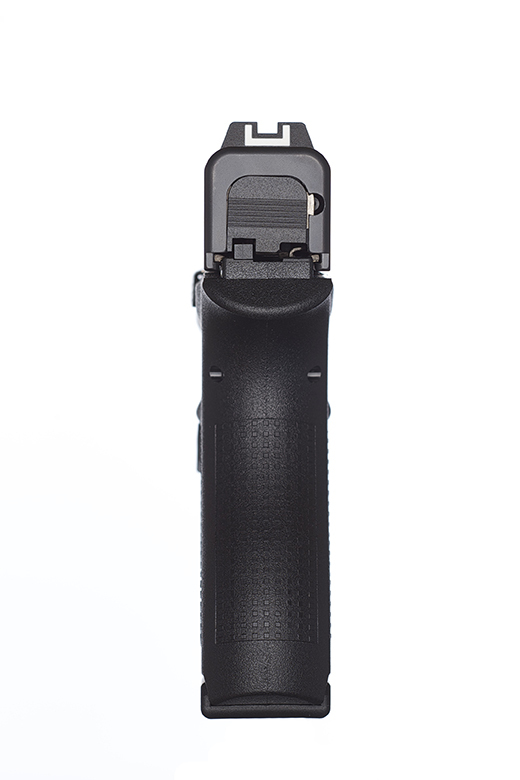 • It is YOUR responsibility to determine if the firearm and the magazine is legal in your state before you order. 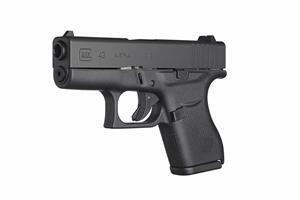 • Your FFL must e-mail their license to us before we ship the firearm, email: ffl@discounttacticalsupply.com. • Firearms for sale in the USA only. • Texas residents may pick up the firearm at our office in person after passing a background check.